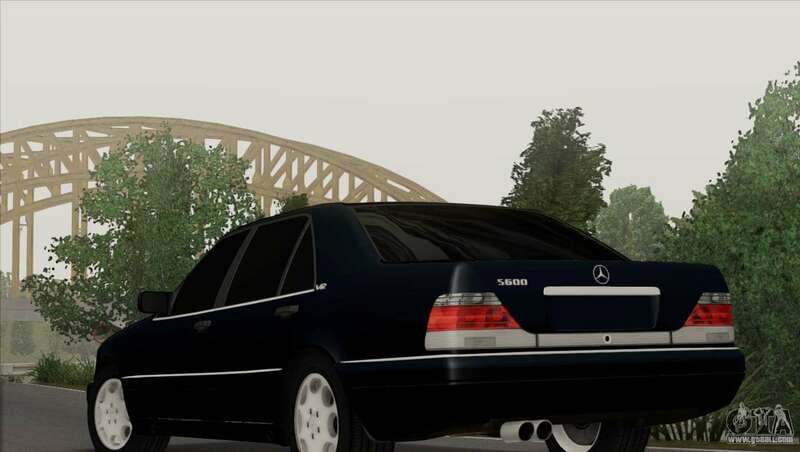 The final version of my rework of the Mercedes-Benz S600 W140 for GTA San Andreas. 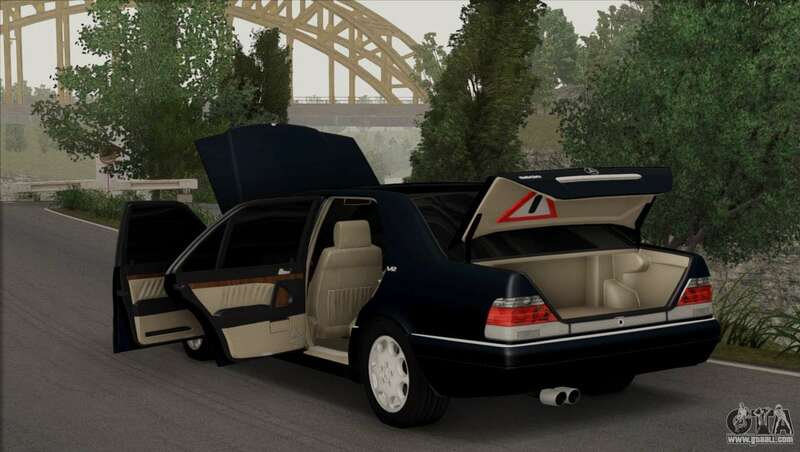 - A warning triangle in the trunk (factory item). 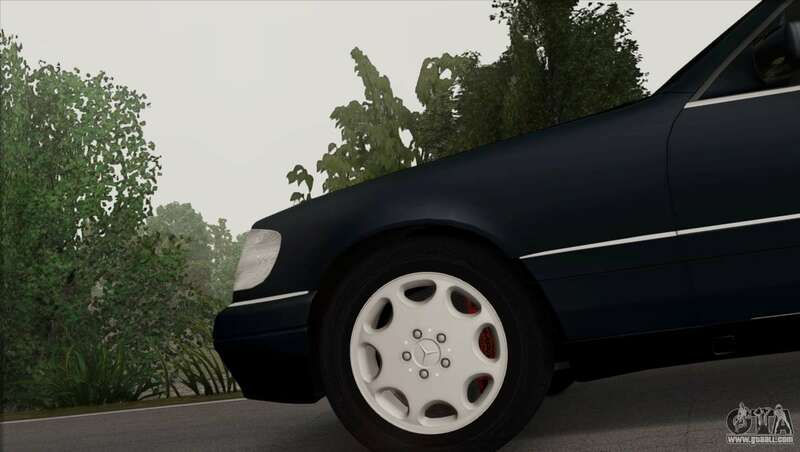 In conclusion I wish to Express my gratitude RADMIR RP for the original model and Vladislav Nagornov for assistance with completion of the wheels. I want to warn everyone that this is my last modification of Mercedes and from that moment I stop them to do. 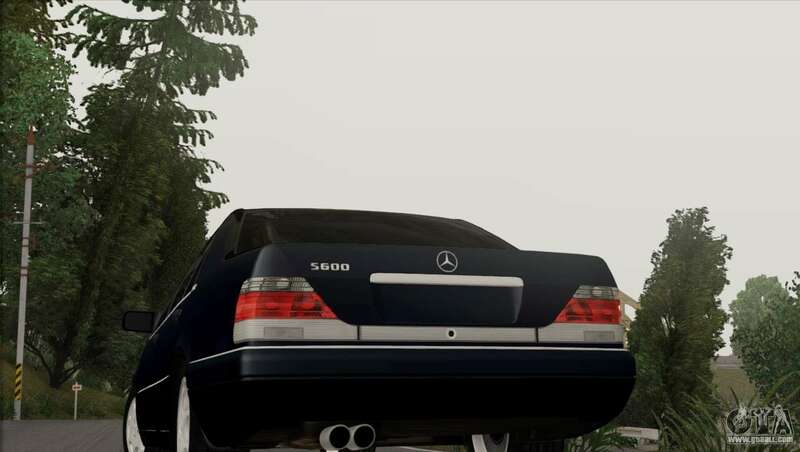 I wish you all a pleasant game and great screenshots! 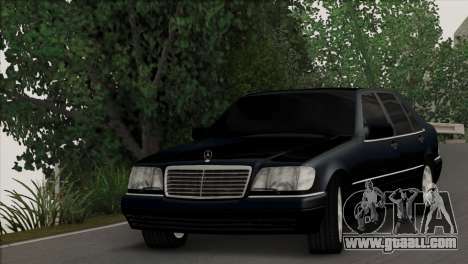 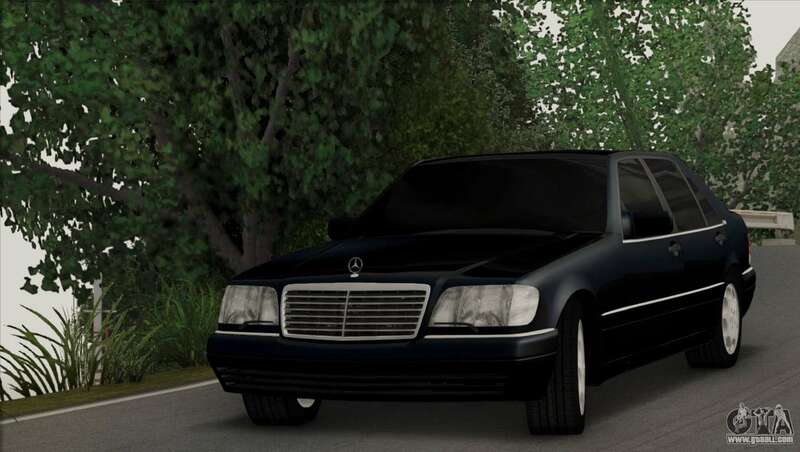 Download mod Mercedes-Benz S600 W140 Final Version for GTA San Andreas the links below. 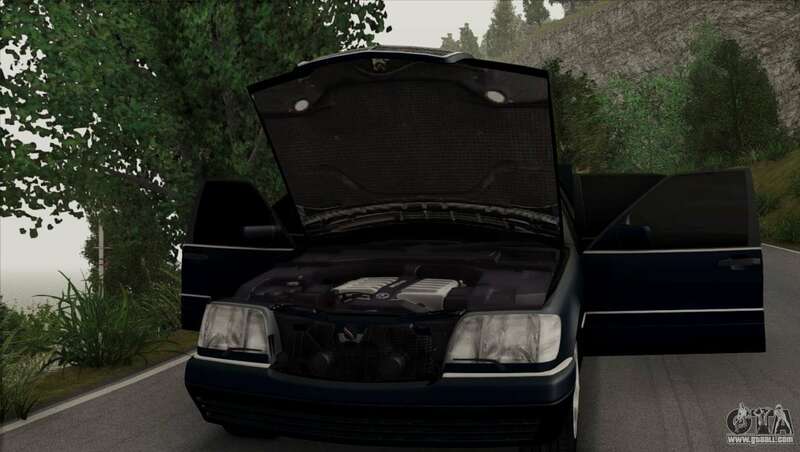 By default, the mod is set in two clicks on the replacement of Merit, but thanks to our installer with automatic installation, you can replace any other standard transport in the game.